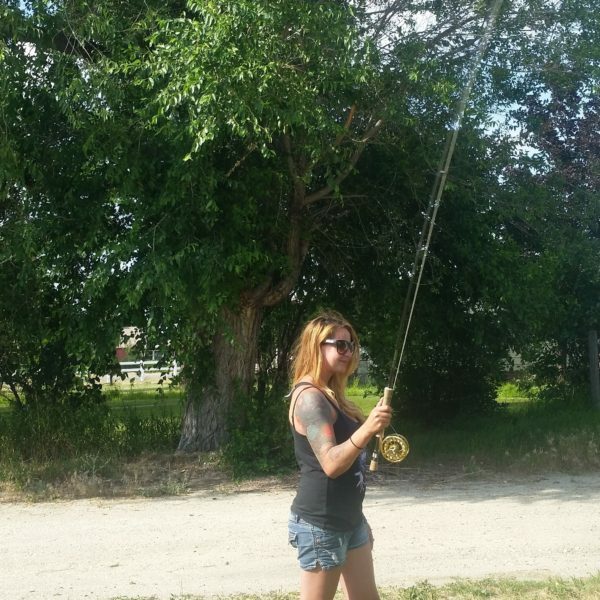 Fly Casting Lesson Private Lesson Price is $75.00 per hour per person. Contact Jim @ (406)360-7238 to Schedule your lesson. 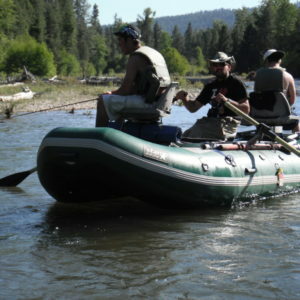 Casting lessons, Fly Fishing Casting Instruction, Fly Casting Class, Fly Casting Course. 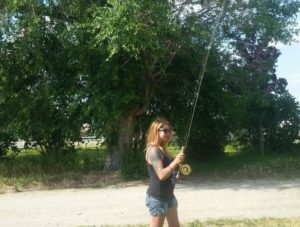 Fly Casting Lesson Private Lesson Price is $75.00 per hour per person. Contact Jim @ (406)360-7238 to Schedule your lesson. 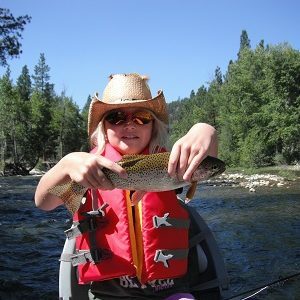 Casting lessons, Fly Fishing Casting Instruction, Fly Casting Class, Fly Casting Course.